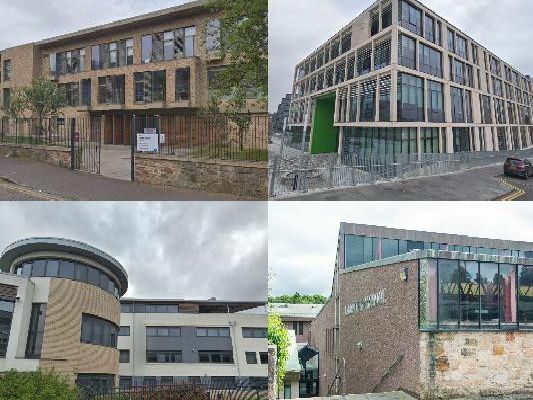 These are the best and worst performing publicly funded secondary schools in Edinburgh for getting school leavers into employment, training or further study, according to government figures. The schools have been graded by the percentage of pupils who were in a 'positive destination' within three months of leaving school, based on the latest available statistics from 2017, published in a government report on 26 February 2019. ‘Positive destinations' include higher or further education, training, voluntary work and employment. The national average for school leavers who were in a 'positive destination' in Scotland is 94.4 per cent. There are how schools in Edinburgh city centre performed, ranked in order of the best performing to the worst. Some Edinburgh schools have not been included as the data was not available.